BonPom based in nearby Kingston Upon Thames have created some of most popular products at London Health Foods. Everything from healthy snacks to bath salts it’s easy to love the range of superfoods and health foods from this local brand. 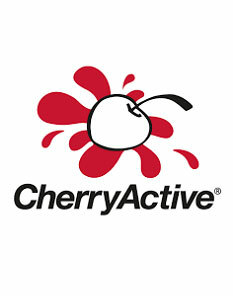 Cherry Active is famed for its use of Montmorency cherry concentrate. As the largest supplier in the UK this unique cherry juice earns super food status thanks to its high levels of antioxidants, phytonutrients, anthocyanins and melatonin. 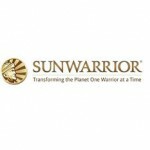 Great for exercise recovery, muscle and joint support and aiding natural sleep patterns. 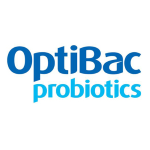 OptiBac specialise entirely in live cultures, and the understand that different strains have different properties. Free from artificial colours, flavours and sweeteners to provide a tailored supplement you can trust. 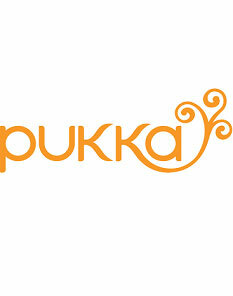 Discover unique herbal tea flavours with Pukka Organic Teas. Using the very best natural ingredients Pukka are dedicated to creating teas that refresh and soothe you, with flavours such as lemongrass and ginger and liquorice and cinnamon, Pukka have a new flavour for even the most experience tea drinker. 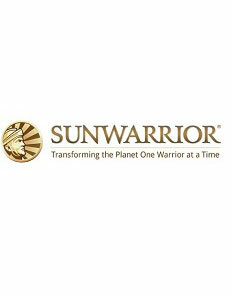 This American brand is popular with our fitness customers who love their range of raw vegan proteins that complement their active lifestyles. In a range of flavours these natural proteins can aid your exercise regime.